At Wellness One of South Bergen, our focus is on you and your family’s health. While we work to address your immediate health needs, the ultimate goal is to get you on an overall path to wellness. All forms of health and healing start from the inside out. Every day you affect this by the simple act of eating. If you are what you eat, are you as healthy as you want to be? Or are you really even as healthful as you think you are? A review of nutritional habits could help you find that balance. everything starts to look like a nail. 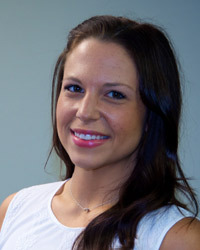 Meet our Nutritionist and learn more about your nutrition and weight loss goals. Food is a tool that helps people become healthy. Contact Us to learn how to help yourself improve your life through better health.